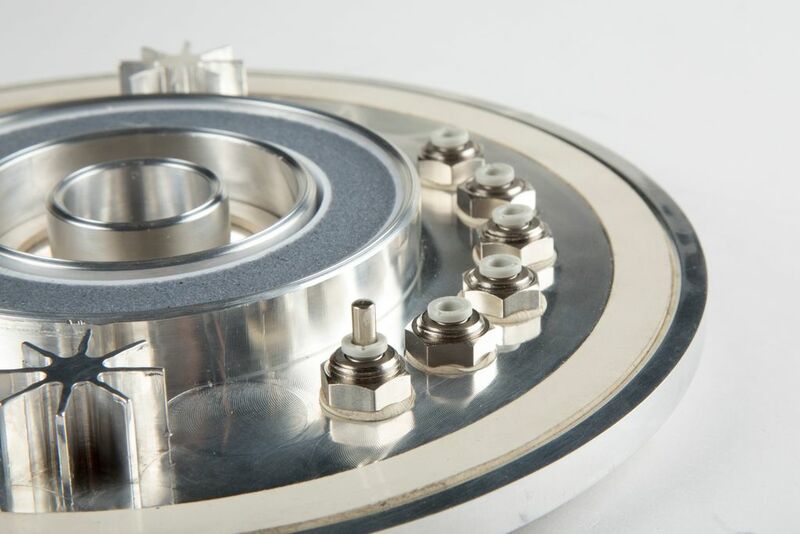 What if you could produce pharmaceutical drugs at home? 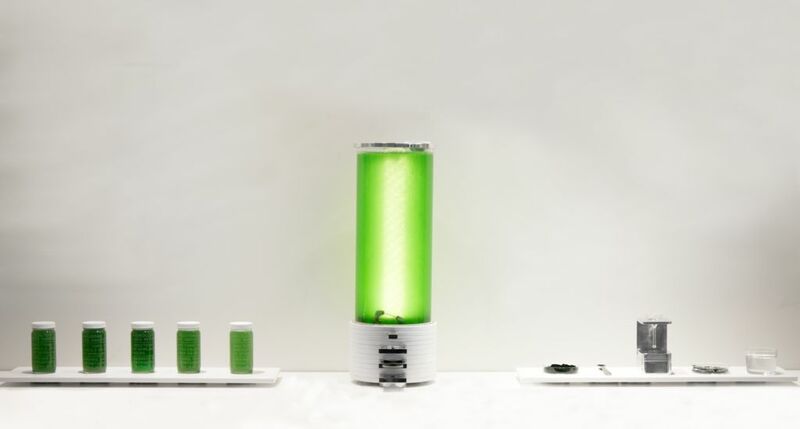 Farma is an at-home bioreactor, designed to brew edible, blue-green algae that produce drugs. The reactor brews, measures, filters and dries the spirulina into a powder. The consumer then fills gel capsules using the accompanying pill maker and consumes the drugs.